What are the best Youtube to iTunes converters? and what is the best way to download YouTube audio into iTunes? YouTube is the best source for binge-listening to your favorite music all day but it requires internet connectivity to listen to your favorite music and that, sometimes, can be a problem. For the annoying times when the Internet is down, or you are traveling, you need all that music available offline, right? Well, no need to worry because you can download and convert your favorite YouTube music to your iTunes library without any fuss. There are a lot of people who need to convert music from YouTube to iTunes either in mp3 or mp4 format. In this article, we have prepared a top 10 list of YouTube to iTunes converters, which you can use to listen to your favorite music offline or directly from your iTunes library. 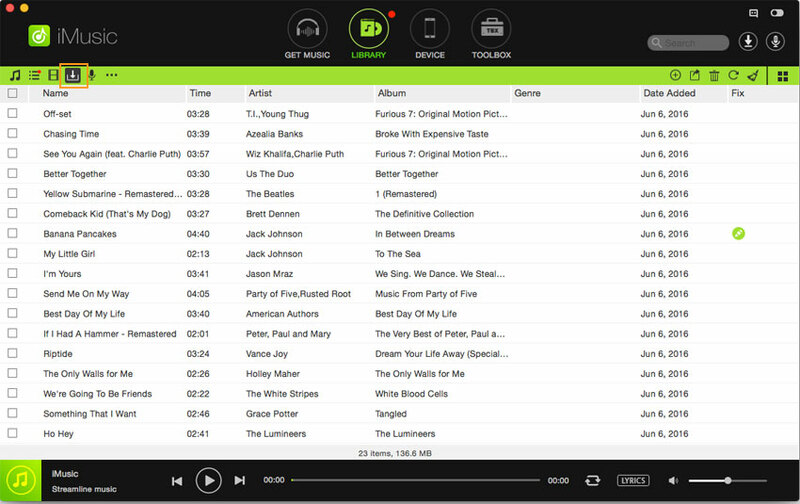 Discover your favorite songs, artists and playlists with inbuilt library. 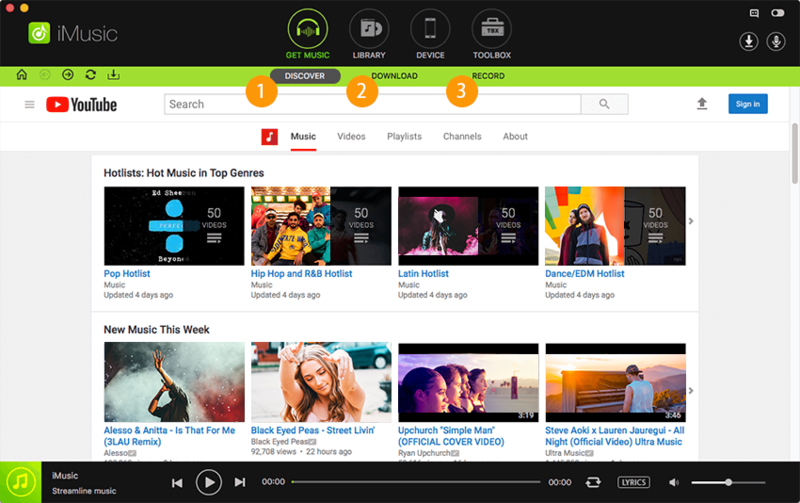 Download and record music from 3,000 popular music sharing sites. Transfer music between Apple devices, iTunes, PCs and Android phones. 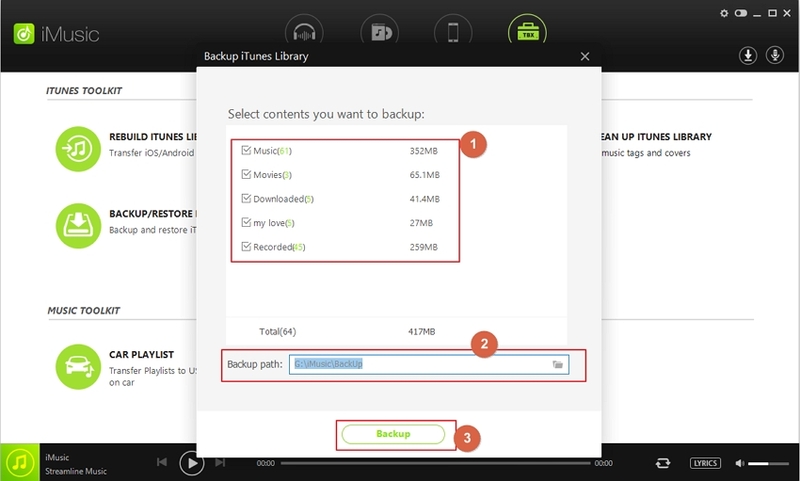 Backup and restore your music library or fix your iTunes music library. Useful music toolbox to easily mange your own music library. After download iMusic software on your PC interface, run it and click “DOWNLOAD” in the “GET MUSIC” window. After then you can see a URL paste box as well as access to several popular music sites. Open YouTube, Copy the URL of the song on the site. Then paste the URL of the song to the URL paste box in iMusic, check the needed music format and click “Download”. 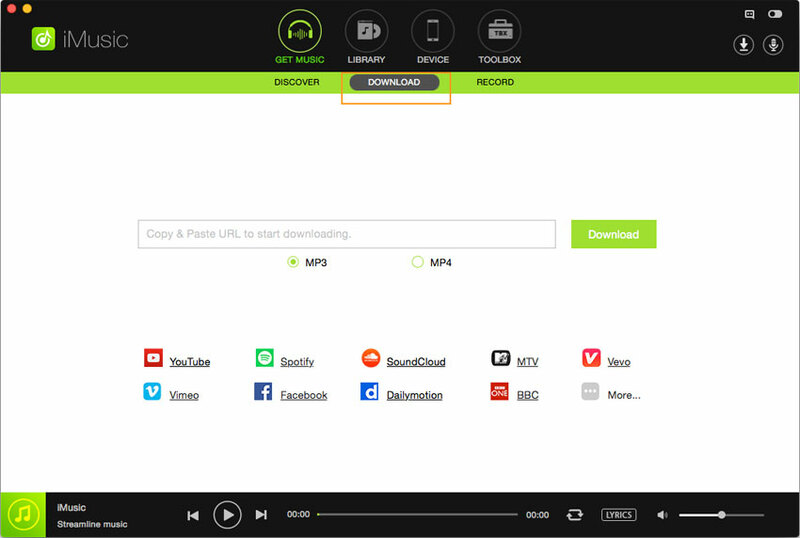 Another option for downloading is to navigate to the music site from those indicated below the URL blank, Choose the Youtube video you liked, play it, then click the "Record" button on the right top corner and prepare to record the song you’re going to play. Once completed the download process, the downloaded songs will be automatically added to your iTunes Library automatically. Click " ITunes LIBRARY", then download icon on the left side to check out the songs. 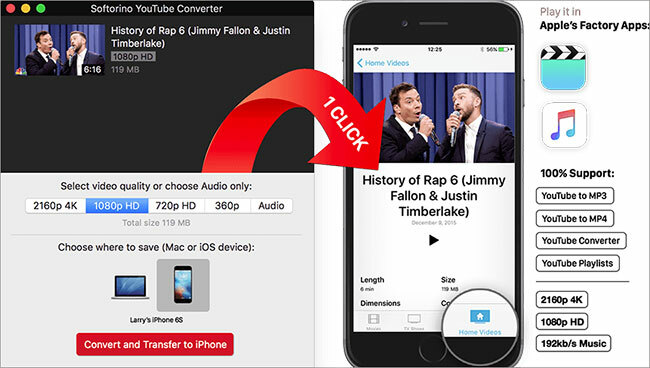 And you have finish the process to use this best Youtube to iTunes converter to convert Youtube to iTunes. 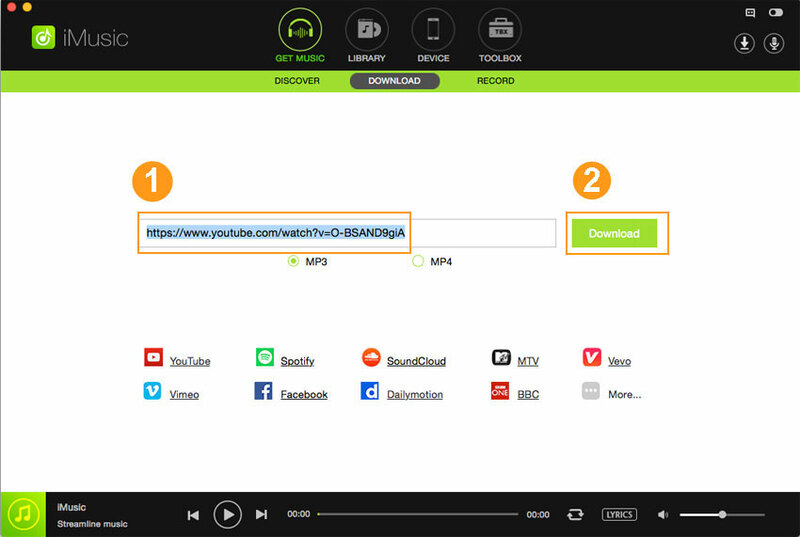 MediaHuman allows users to download the YouTube video with original mp3 song quality with fast downloading. 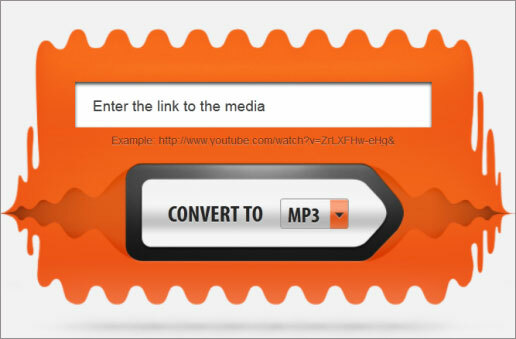 With MediaHuman you can download more than one video at a time which is critical. The other functions which MediaHuman offers are video tag editor and playlists with user-friendly UI. 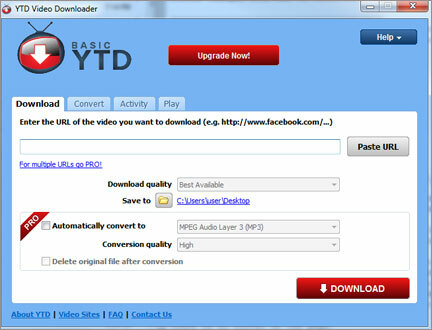 YouTube Downloader allows you to download your favorite videos on the internet. 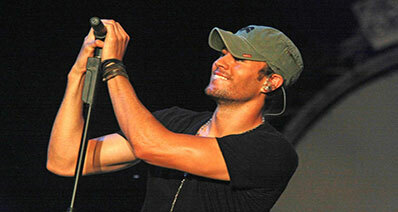 The program is easy to use, download and organize your favorite videos. The program offers both free and paid version, but the free version does not offer the batch downloading option. Not so much for efficiency. It promises the quickest experience among this category but if users have to pay monthly for this awesome little tool. The quality is good, but conversion takes a lot of time as compared to other tools available. 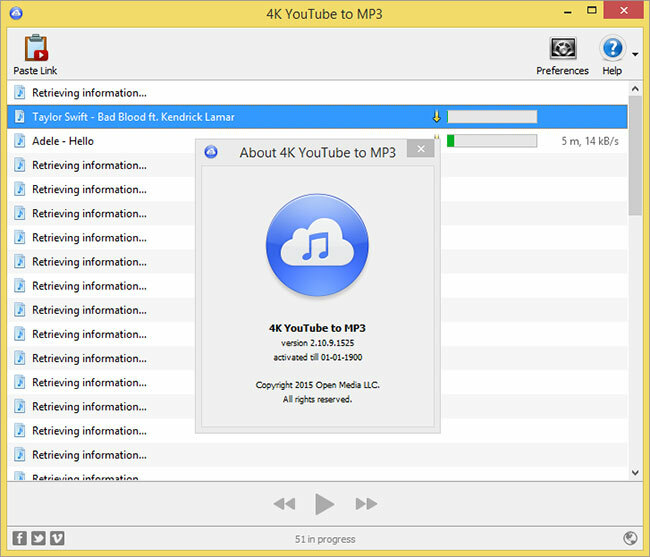 As the name suggest, this tool allows users to download YouTube videos in 4K to MP3 as well. You can get the most out of this tool because of its neat and clean interface. It's similar to other most applic ations using copy and paste method. 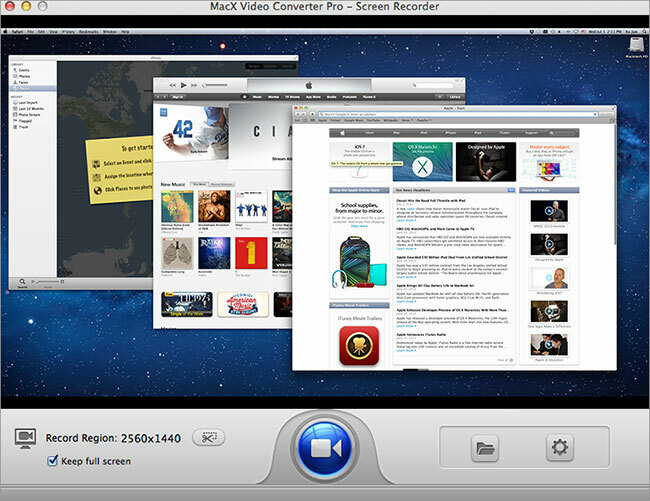 The MACX video converter pro delivers quick video downloading to mp3 format not only from YouTube but also from other video streaming sites. 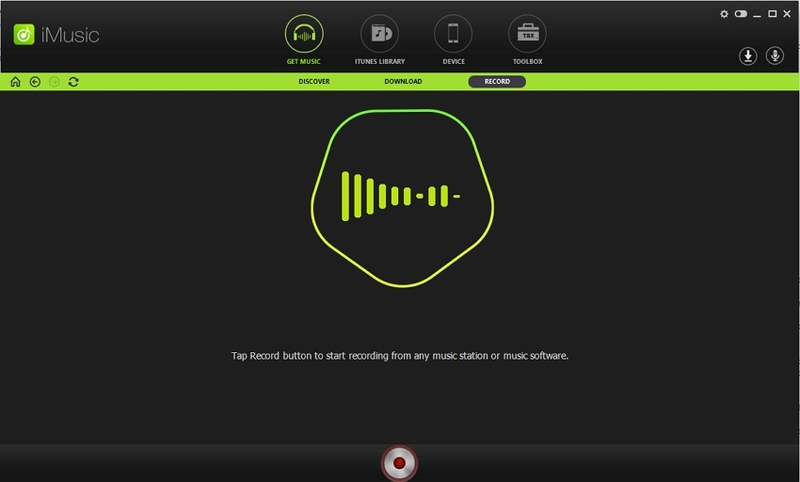 This tool gives high-quality mp3 conversion for Apple products. A simple web application for downloading videos and audios. You can download from YouTube either in mp4 or mp4 format in high Quality. It also supports AVI, AVI HD, and MP4 HD format. A handy desktop YouTube to iTunes converter to download videos from YouTube. 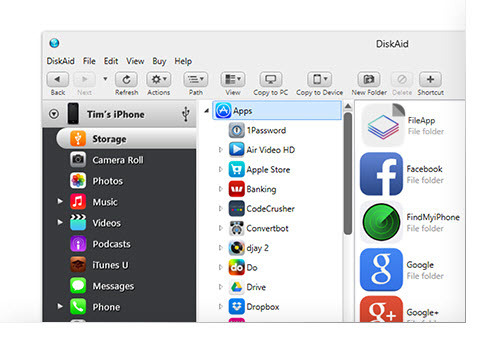 Its primary function is to download from YouTube to your iTunes library and serve as iTunes Converter as well. A fast web based YouTube Video Downloader, but watch out for placed advertisements. It is good and bad at the same time; good because it offers different download options and bad because of the ads with fake download buttons. A Simple tool that meets the most basic downloading needs. The free version just offers two downloads, and the full version costs $19.95. A very limited functionality in free versions makes this tool the number 10 on our list. b.	Cons – Limited functions in the free version. The majority of the people like listening to music when running or traveling. Thus, they usually import their iTunes music library on their iPod or iPhone. Our recommended application to make that possible is iMusic which works flawlessly and is super easy to use. It is so elegantly designed and works so seamlessly with all the apple and android devices that you won’t need another application for your music needs. The iMusic deserves to be named the best YouTube to iTunes converter out there. Give it a try and let us know what you think of it in the comments section.